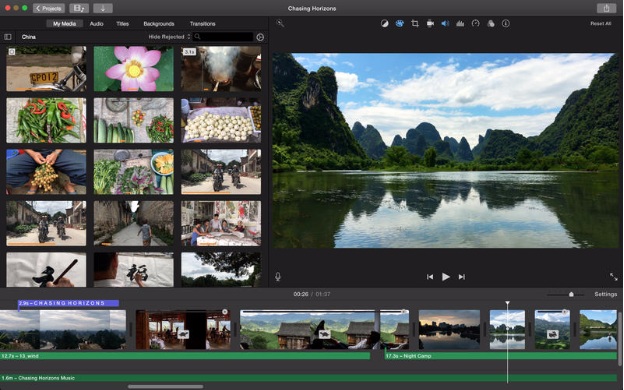 Let’s be honest – nobody likes those super shaky and sharp-turning types of videos! 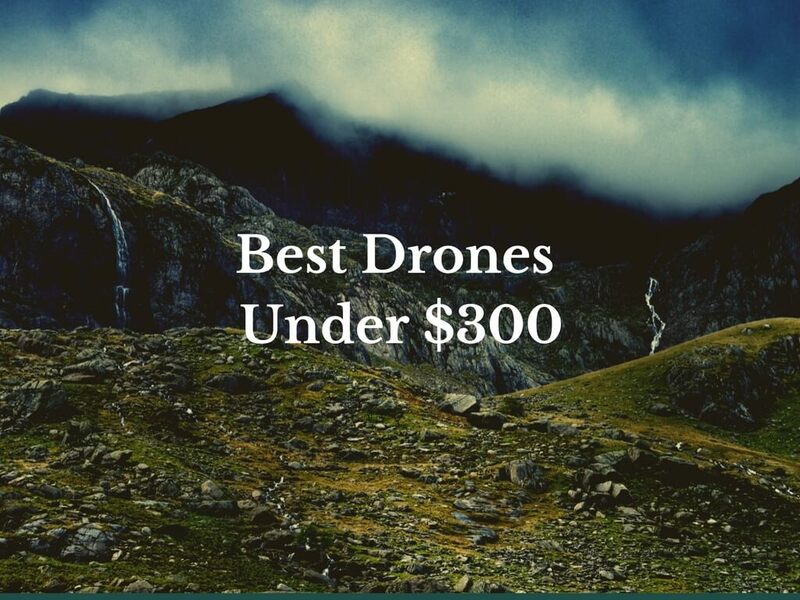 For this category, I’ve handpicked what I believe is one of the best online drone courses which are made for beginners who are looking to up their drone game and start producing videos like the pros do. Don’t get intimidated, because to be honest, it’s not really super hard – you just have to have some basic knowledge first, and then apply it once your drone is in the air. 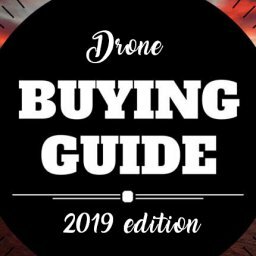 The course is what I always recommend when I get asked about drone courses, as I believe this will give you a great knowledge base which every drone pilot should have. It teaches you everything you need to know about flying & filming from A to Z. 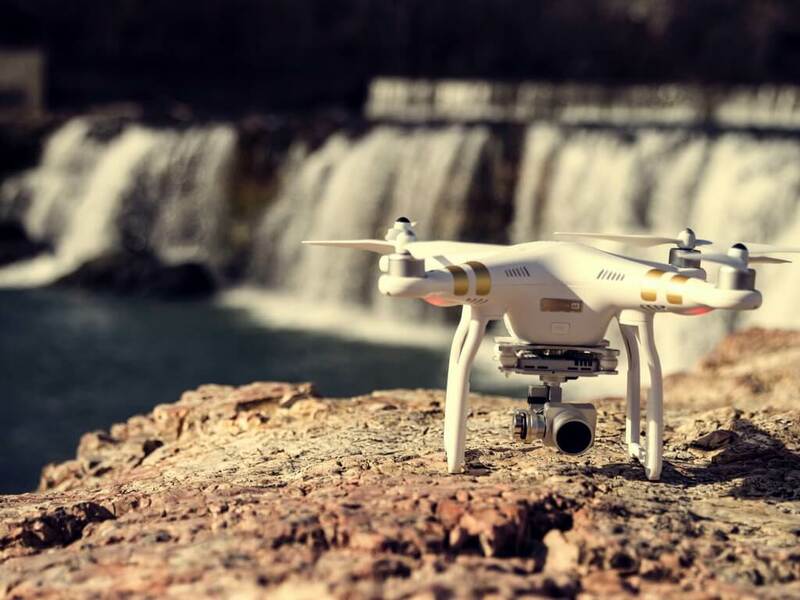 This course’s focus is on how to make stunning aerial productions both from filming with a drone initially and then from impactful editing afterwards. 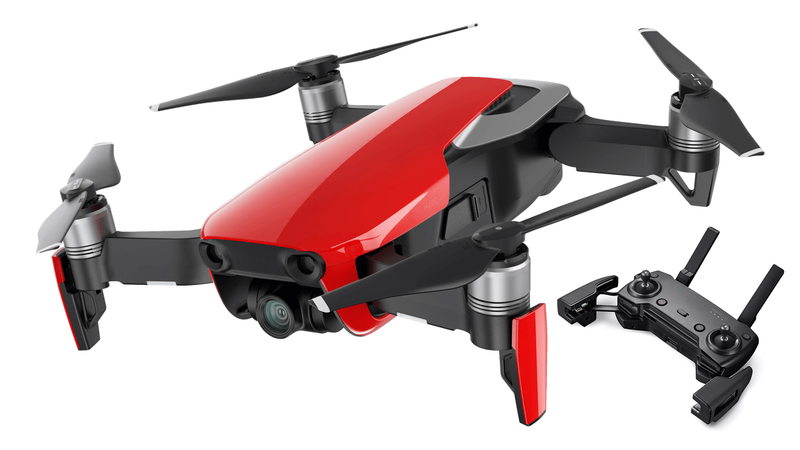 It will help you identify the key flying skills, shoot options, flight patterns and gimbal skills needed to produce some awesome shots from above and then will guide you through the editing process, all the way till the finished end product. 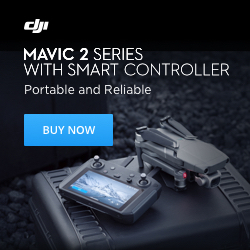 It’s perfectly suitable for videographers, photographers, hobbyists, beginners and professionals that want to learn how to make amazing aerial videos and photos. 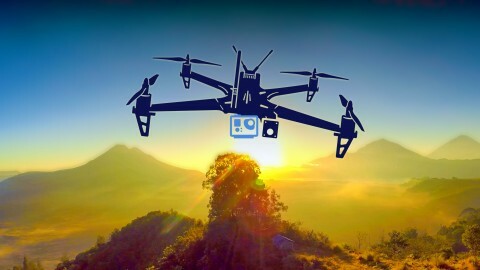 The course highlights some typical areas of legal regulation for flying and filming with a drone though it is not the primary focus of the course. It is expected that the students will, through their own research, become thoroughly familiar with the regulations in their own country. Though safety points are discussed throughout the course it is also not the primary focus. It is expected that students will do additional research (or come already with the knowledge) in order to fly and film safely. 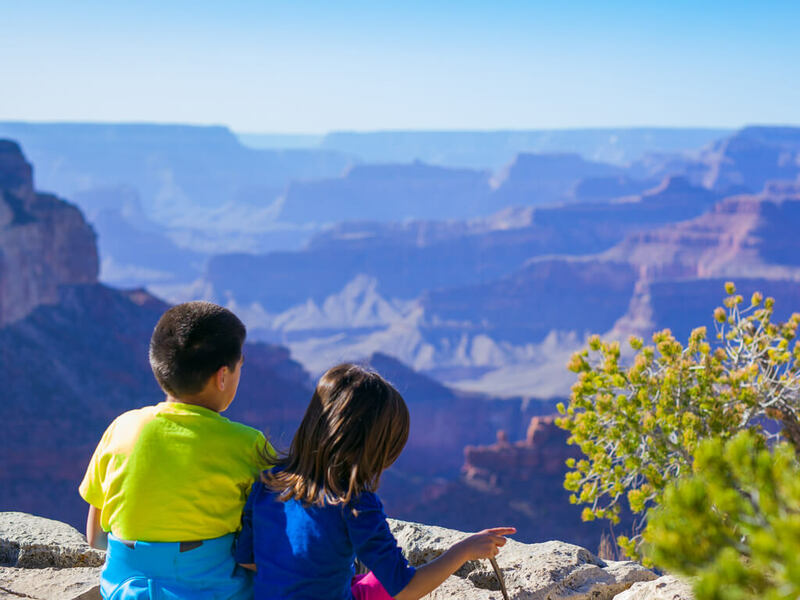 If you’re serious about flying drones, eventually you will end up looking for a way to get a few bucks with it – it’s a win-win if you enjoy what you do and you get rewarded for it, right? So if you are looking for a way to start making money with your aircraft, you must know the rules for commercial flying. 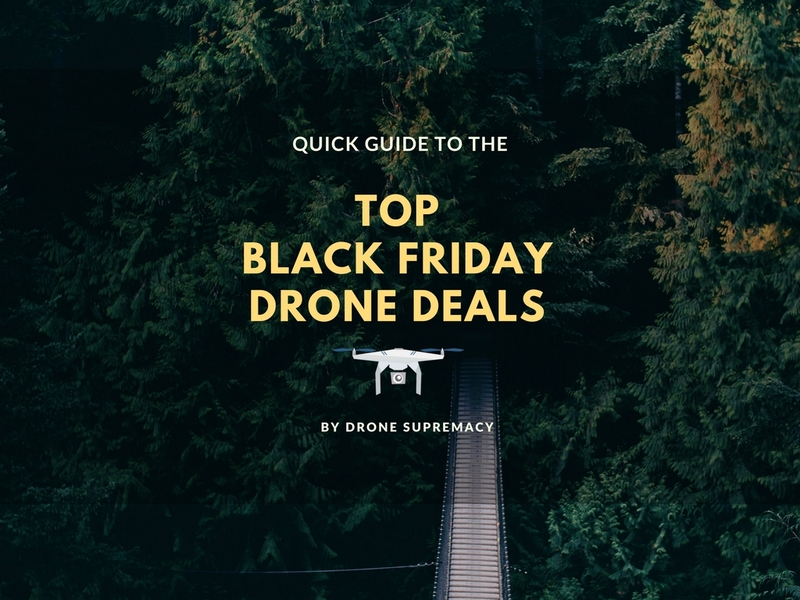 I’ve written a very extensive article about Drone Jobs and making money with your drone, but these courses go a lot more in-depth and could be very helpful. If you want to make money with your drone, you have to pass the FAA Knowledge Exam, which will earn you a remote pilot certificate. The Drone Pilot Ground School is founded by Alan Perlman, also known as UAV Coach. 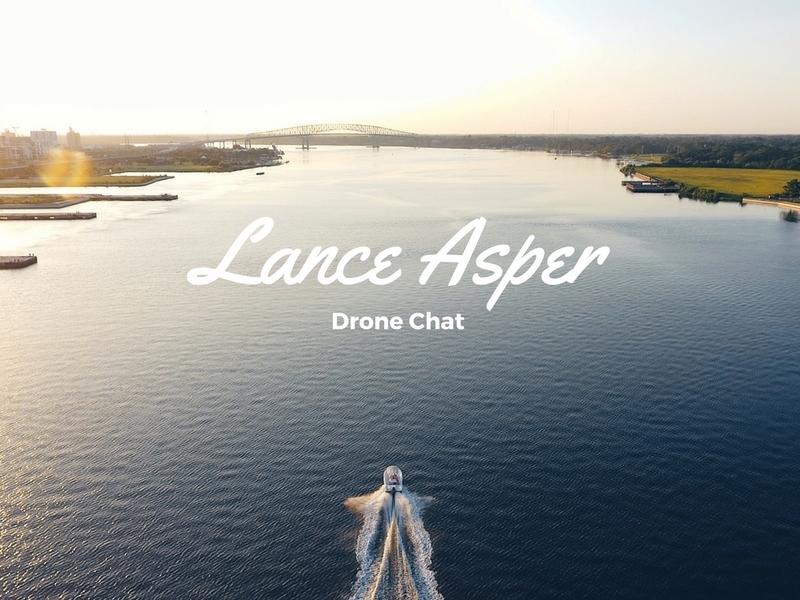 He is widely popular in the drone industry, as he constantly provides quality content both for beginner and advanced flyers. 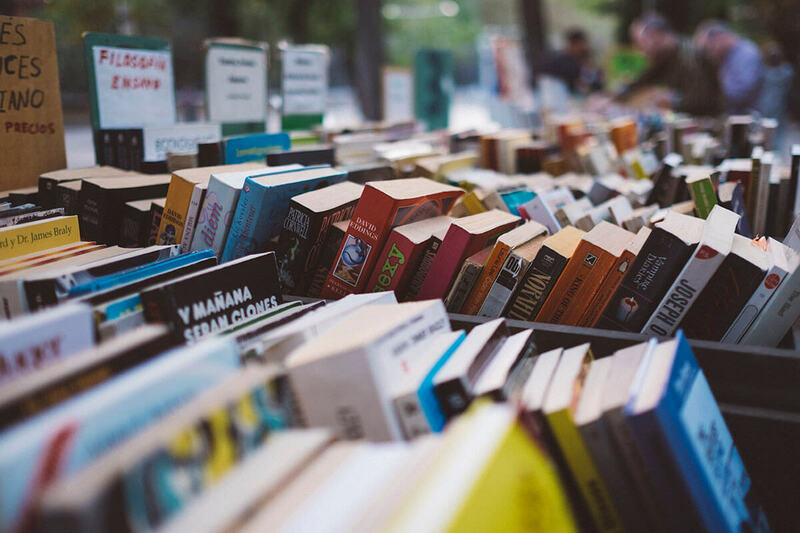 The course is no exception – it’s stated that 99% of the students in this course pass their test from the first time, which is definitely something to be proud about. The course is divided into 30+ text and video lectures, which are aligned directly with the FAA’s remote pilot certification requirements. The huge database of 300+ multiple choice questions from real FAA tests is definitely a nice touch. After you complete a practice test, you’ll be emailed a category performance report and a breakdown of your incorrect responses. You also get lecture quizzes, a study guide and 5 practice tests. 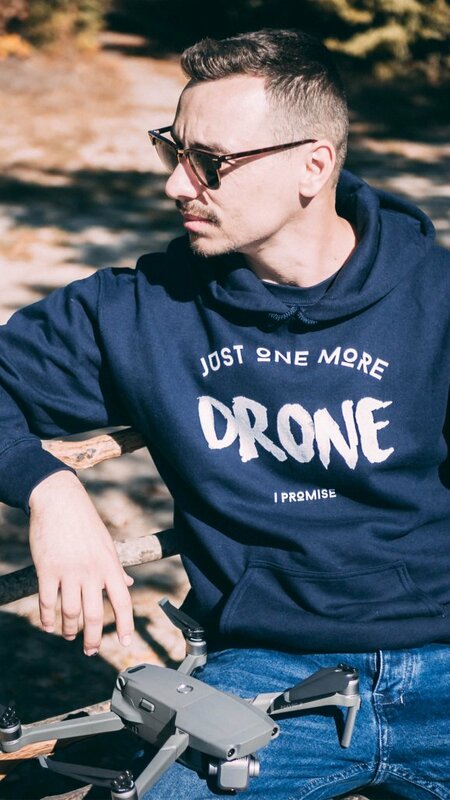 What i particularly like about the Drone Pilot Ground School course is that you also get personal support from the course instructor via phone or email. Anyone over the age of 16 who is interested in becoming a commercial sUAS / drone pilot. You must also be proficient in English and in a physical and mental condition to safely operate an sUAS. That’s why completing a course about building your own drone before you even start sounds like a good idea. 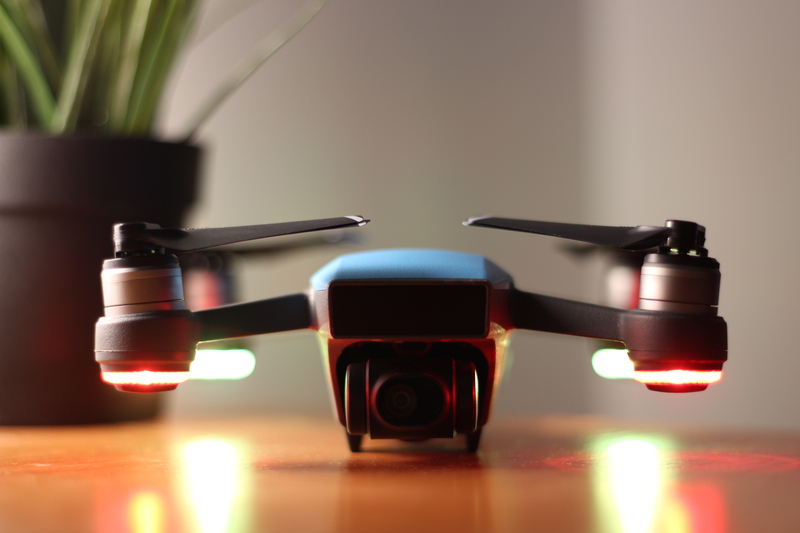 This course is a step by step guide to understanding and building your own drone. 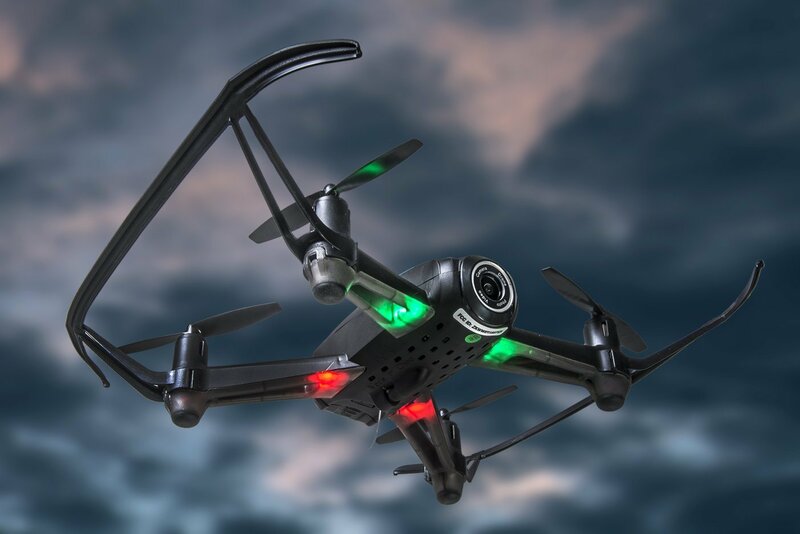 The quadcopter build used in this course is classified as a racing quadcopter, which is the most popular category when it comes to building a drone from scratch. 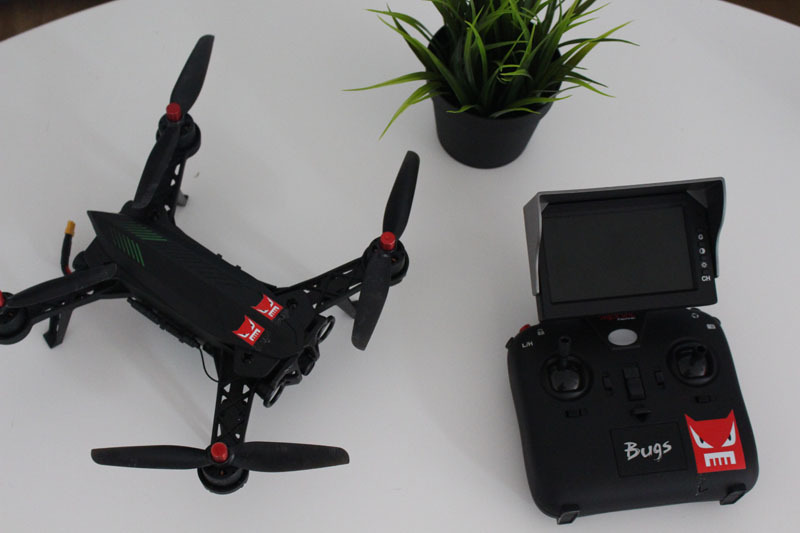 However, the concept of building a drone can be applied to pretty much any type of multicopter aircrafts. And those are some of the best drone courses which I highly recommend you to check out. Which one is your favorite? Do you want me to cover more courses? 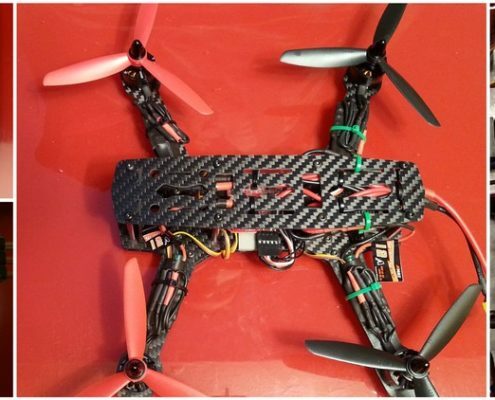 Is it hard to build a racing drone without prior experience? Ady, as long as you’re following some kind of building guide (like the course I mentioned) and you have at least a bit of soldering experience, you should be good to go! I just had a question after watching one of your You Tube videos. 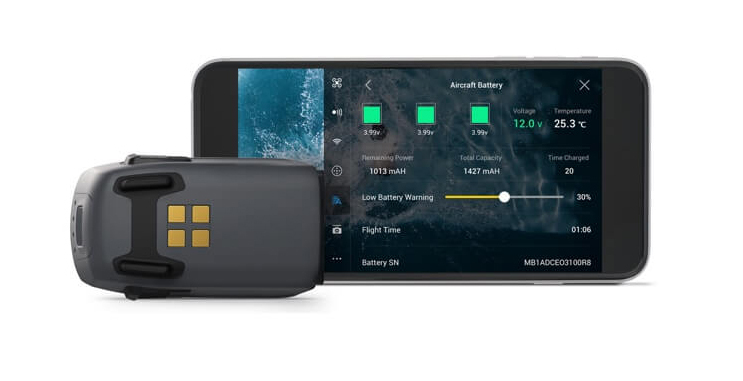 How do you protect your investment when flying over water? 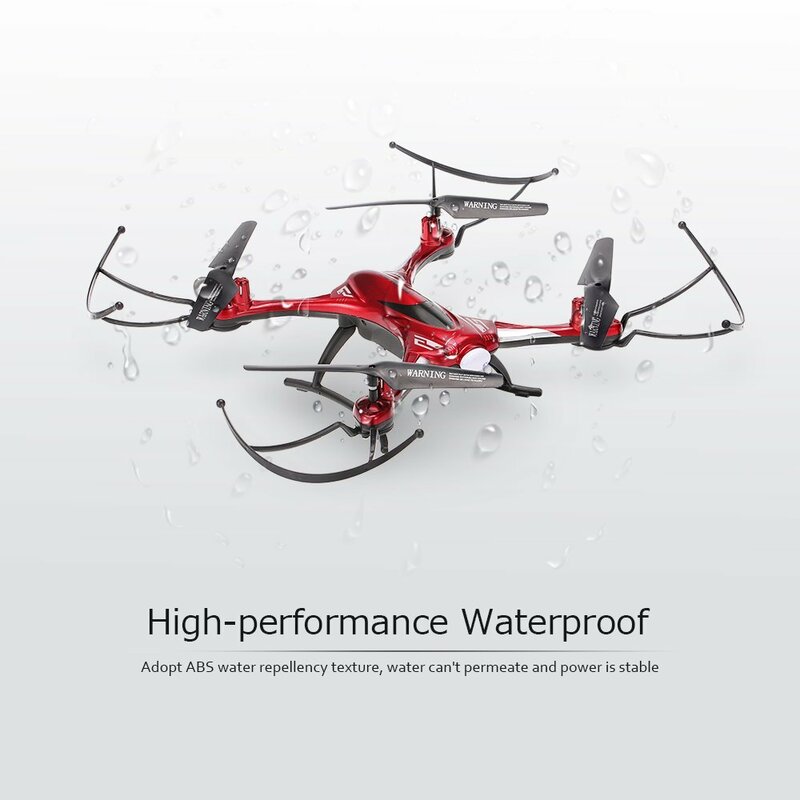 Do these drones float? Can you make them so they do float? How would you know where it would be if it took a dunk in the water while it was 3 miles out from you? I obviously no nothing at all about drones but I am thing about getting one. Thank you in advance for your time.